Every week should have a taco night! Perhaps something along those lines, at least. The kids requested nachos instead ’cause they’re easier to handle when you have little hands. In a medium skillet over medium heat add your ground meat and cook until browned. Drain off excess grease. Return to heat and sprinkle the taco seasoning all over. Add 3/4 cup water and cook until all the water is absorbed. On a parchment paper lined cookie sheet or pizza pan, place tortilla chips all over in a single layer. Sprinkle with tomatoes, olives, green onions, jalapeños and cheese. Repeat this process two more times until you have three layers of goodness! Place the nacho masterpiece in the preheated oven and bake for 8-10 minutes, careful not to burn. 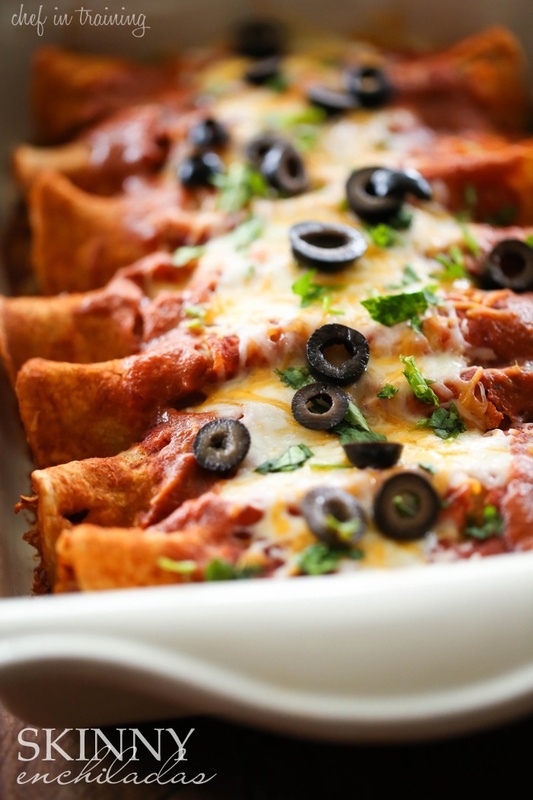 Remove from oven, serve with salsa, sour cream and guacamole and dive in! I prefer authentic Mexican food, but flying to Mexico for dinner is a bit silly. Plus, my private jet is being repainted, so I’d have to fly economy and I’m saving that for our upcoming Hawaiian holiday next month. Preheat oven to 350 degrees F. Lightly oil a 9×13 baking dish or coat with nonstick spray. 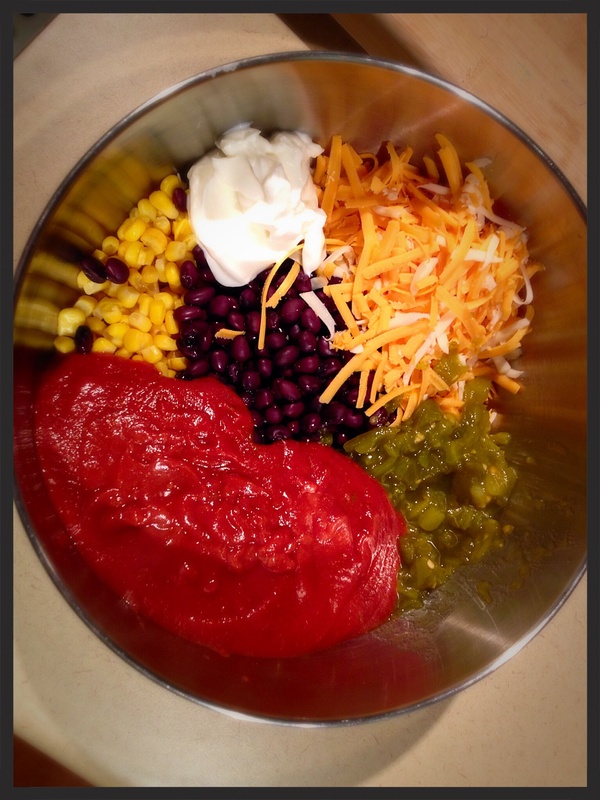 In a large bowl, combine enchilada sauce, corn, beans, 1/2 cup cheddar cheese, 1/2 cup Monterey Jack cheese, Greek yogurt and green chiles; set aside. Heat olive oil in a saucepan over medium high heat. Add ground beef and cook until browned, about 3-5 minutes, making sure to crumble the beef as it cooks; drain excess fat. Stir in cream cheese, chili powder and cumin until cream cheese has melted. Stir in pasta and enchilada mixture until well combined; season with salt and pepper, to taste. 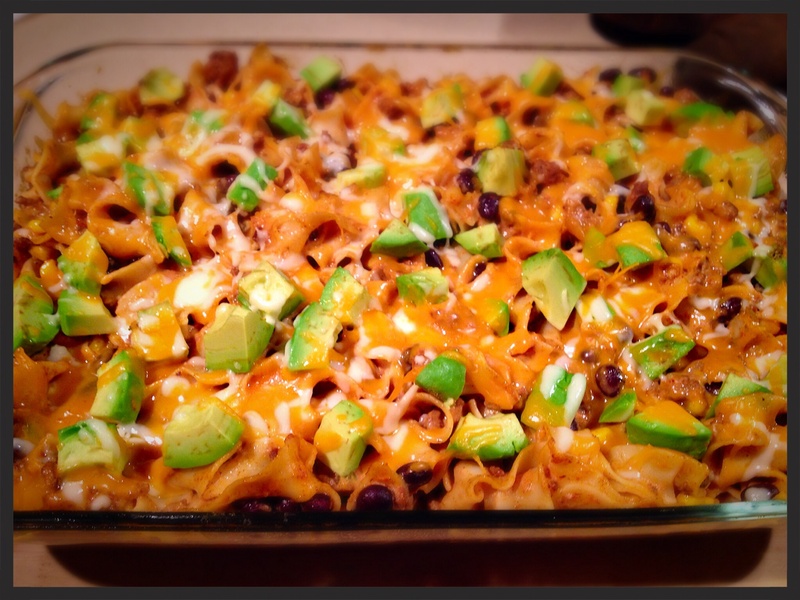 Add pasta to prepared baking dish and top with avocado and remaining cheeses. Place into oven and bake until cheeses have melted, about 5-10 minutes. Serve immediately, garnished with cilantro. Heat vegetable oil in a saucepan over medium high heat. Whisk in flour until well combined, about 1 minute. 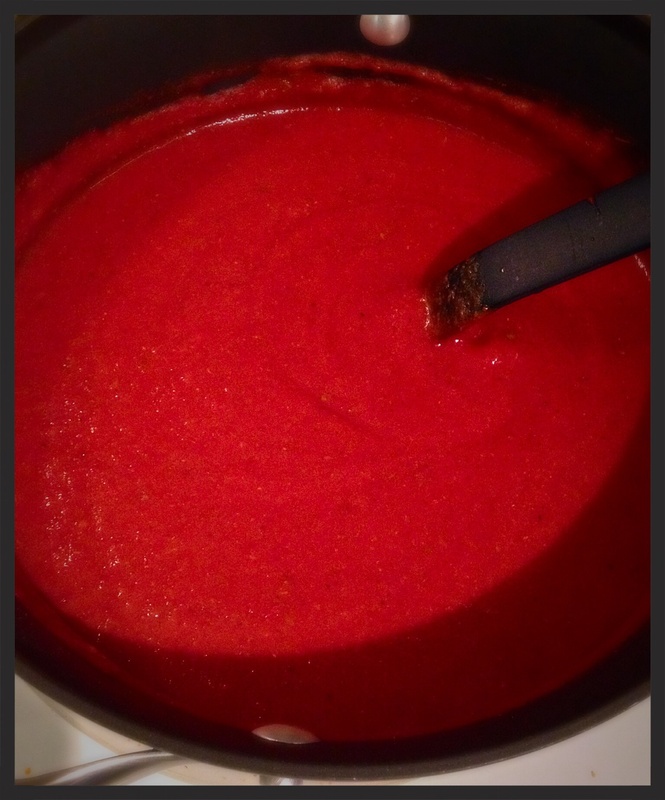 Stir in tomatoes, chili powder, oregano, cumin, garlic powder, onion powder, brown sugar and 1 cup water; season with salt and pepper, to taste. Bring to a boil; reduce heat and simmer until slightly thickened, about 10 minutes.